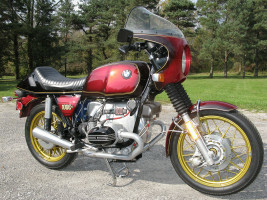 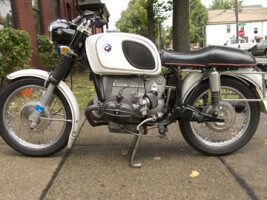 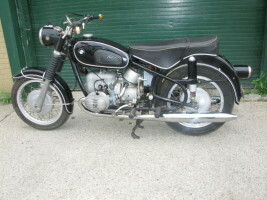 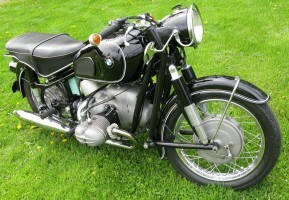 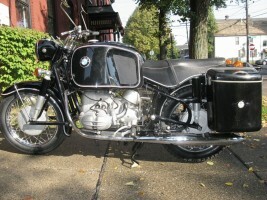 Airhead Restorations not only restores vintage BMW motorcycles but they also modify and/or repair older BMW motorcycles. 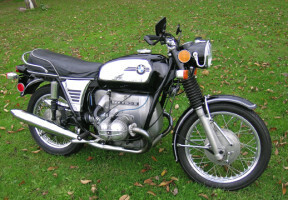 Many of these used motorcycles are available for sale and are posted on our site. 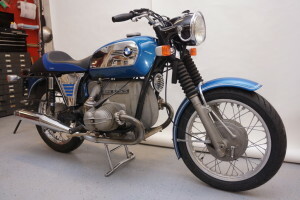 Take a look at what we have available now and be sure to check back often to see new listings.